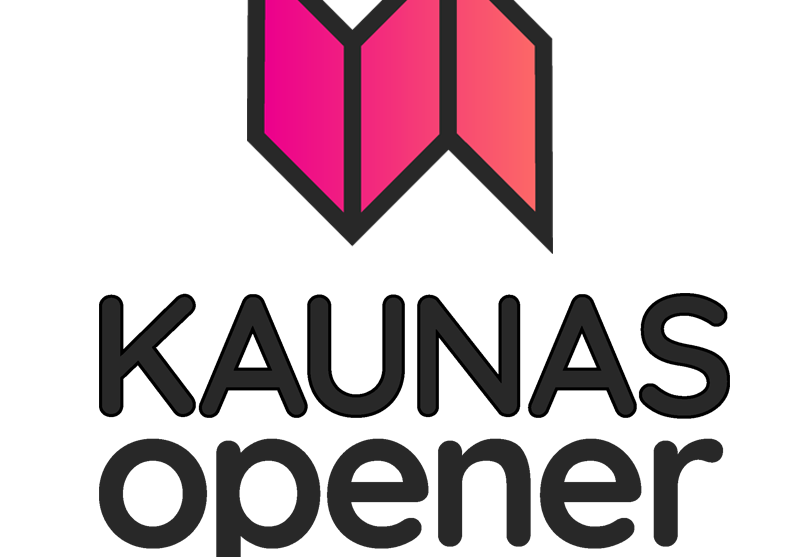 Open Culture Festival KAUNAS OPENER is back on September 14-16! 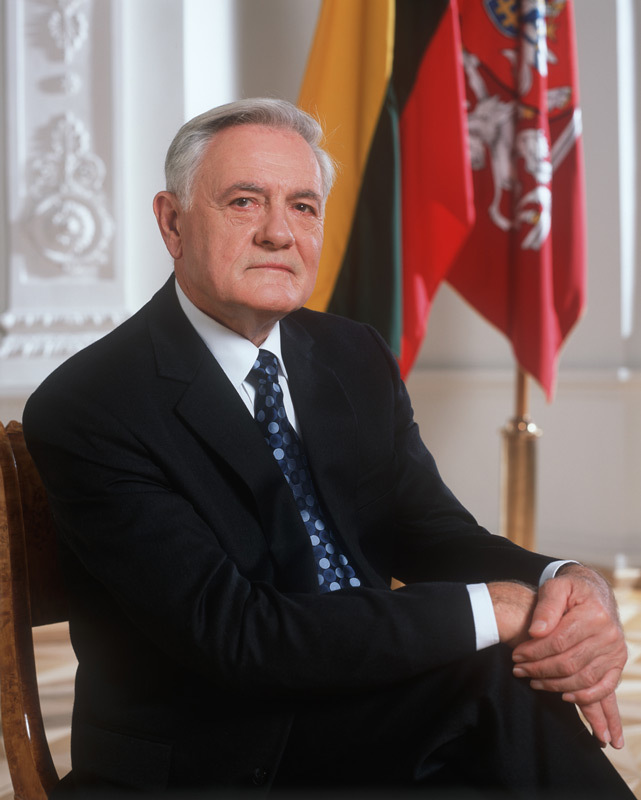 The idea of an open culture festival was born to combine everything that the word "culture" links with and help Kaunas residents and city guests to see a different, unconventional Kaunas - an open, colored with art, music, theater, architecture and museums, and filled with numerous independent classical and contemporary art projects. "Kaunas Opener" will invite you to plunge into the swirl of culture and discover the things that are most enjoyable in the abundance of events on September 14-16. All the events are FREE. This is a gift from cultural institutions and organizations for the sitizens and guests.